California Almond Pollination Service – Bringing beekeepers and growers together. 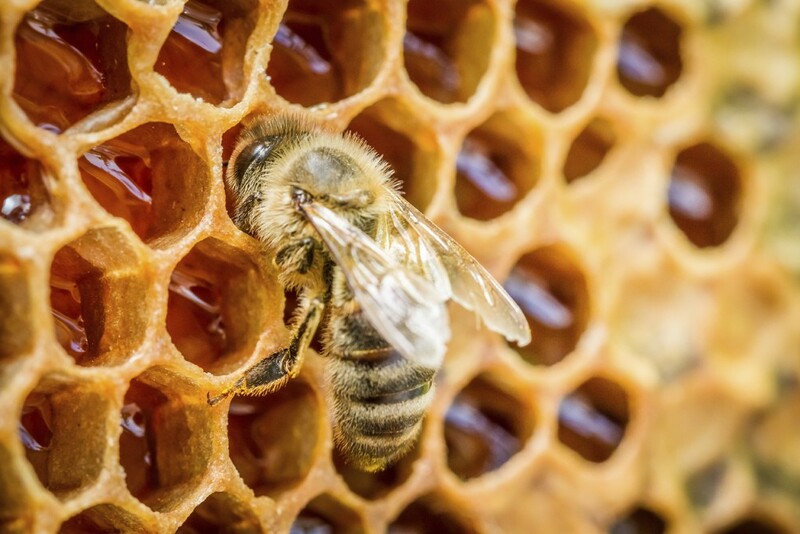 Bringing beekeepers and growers together. 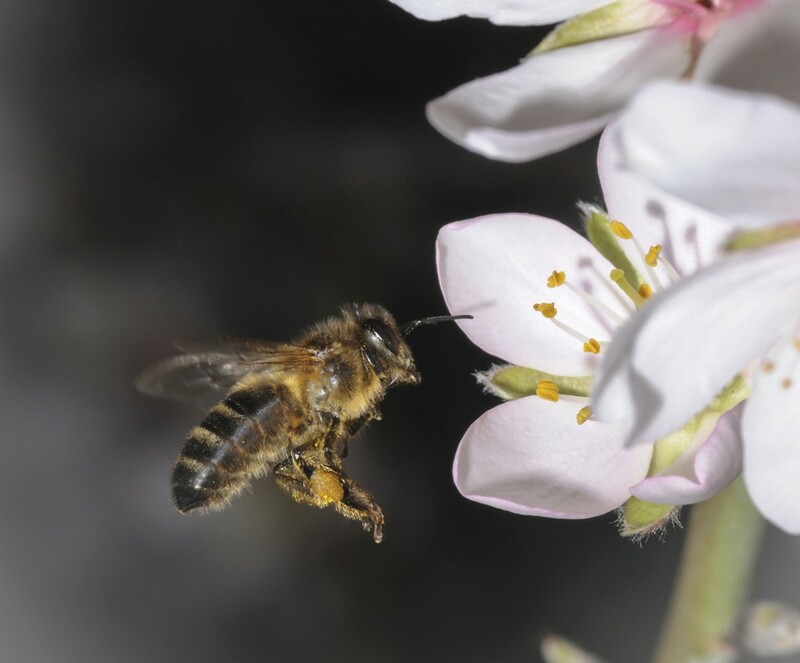 California Almond Pollination Service, Inc. provides honeybee pollination services to the agricultural industry in a cooperative environment, bringing together beekeepers and almond growers. 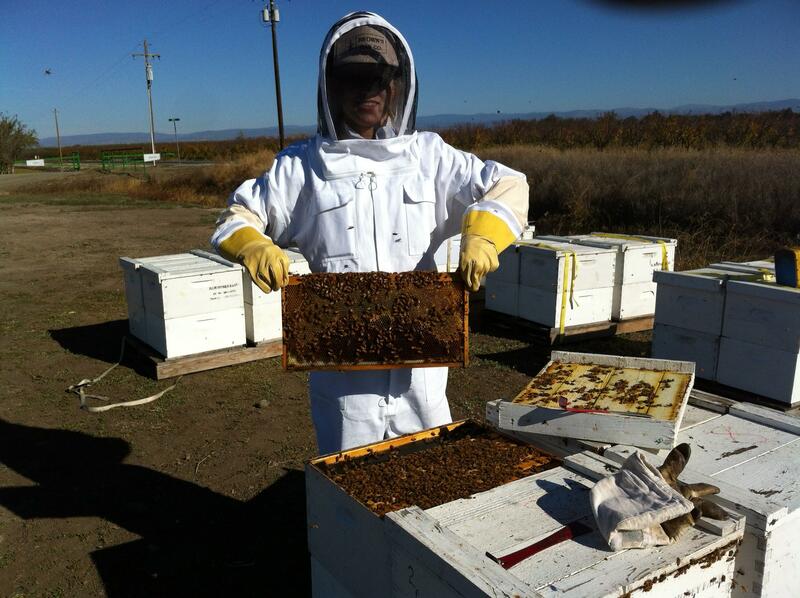 We provide a means whereby beekeepers can market, maintain, and deliver their hives directly to the almond growers. 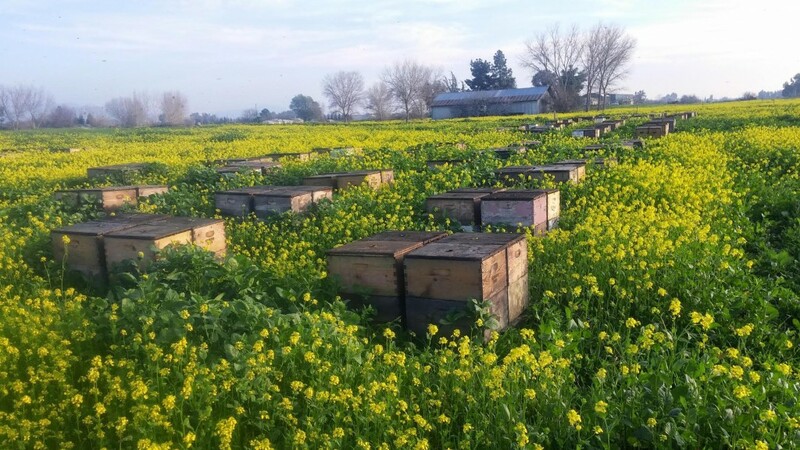 We provide growers with a reliable source of bees at a reasonable cost while helping beekeepers maintain a reasonable profit margin.